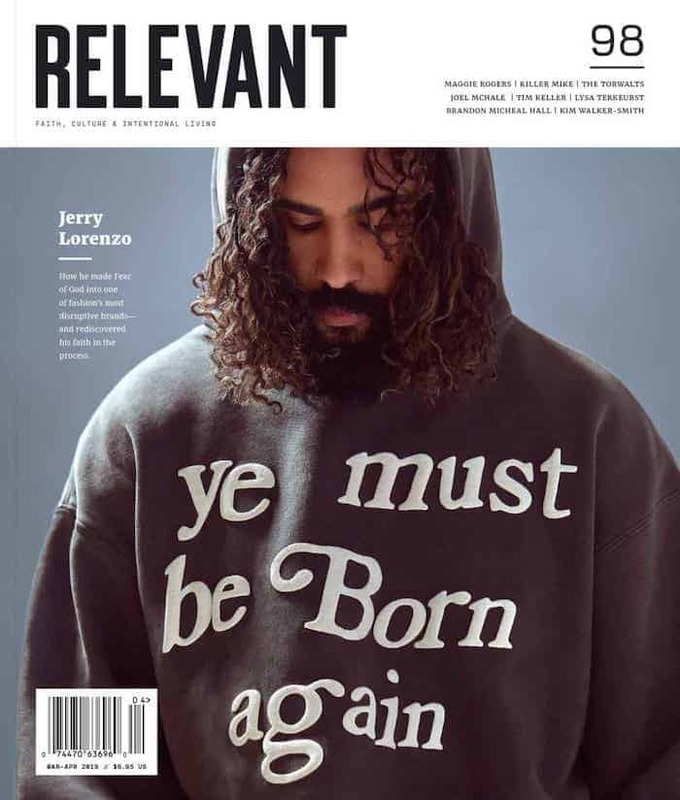 Author and pastor Francis Chan recently spoke at The Send conference, which features a variety of speakers and worship artists including Bethel Music, Hillsong Young & Free, Bill Johnson, Jesus Culture, Todd White and — notably, in this case — Benny Hinn. 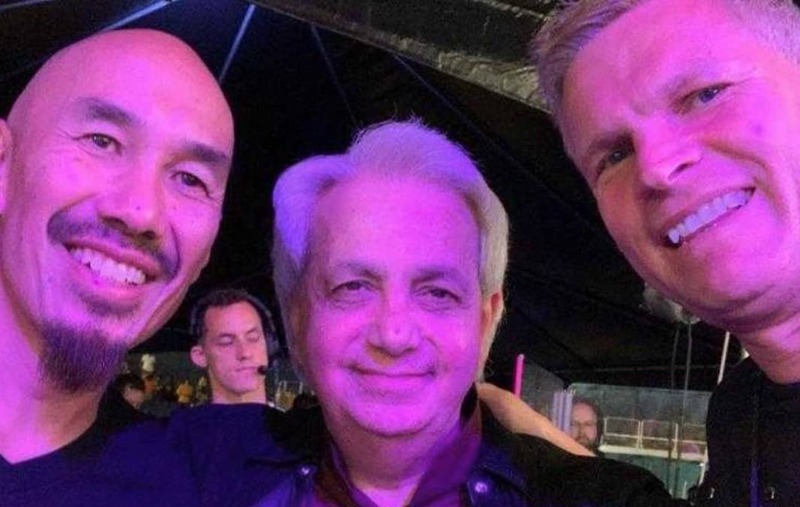 Chan is generally known for his more theologically conservative positions and Bible teachings, but when a photo of him and controversial televangelist/prosperity gospel advocate Benny Hinn (along with evangelist Jean-Luc Trachsel) began circulating online, some social media users began to criticize Chan. You can read Francis Chan’s full statement here.